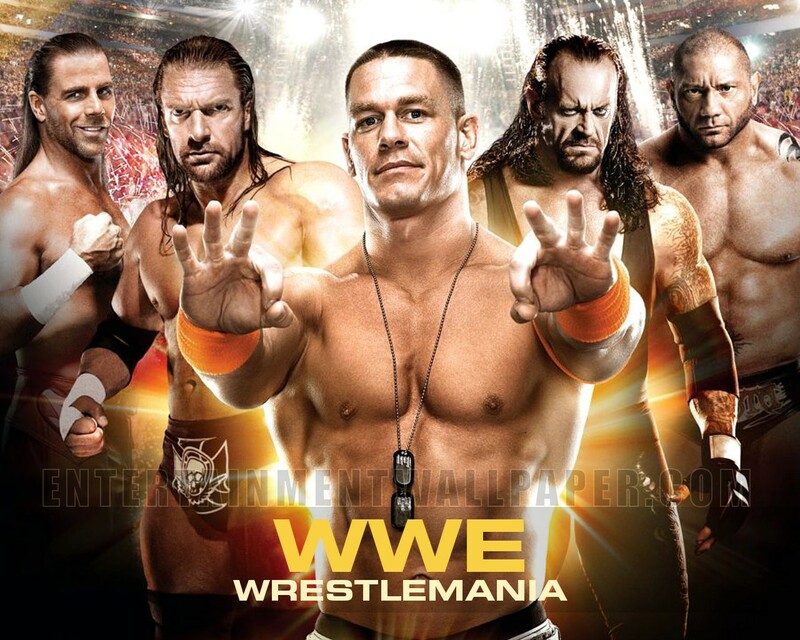 WWE Wrestlemania. . HD Wallpaper and background images in the WWE club. This WWE wallpaper contains 피부, 스킨 톤, 누드 컬러, 부분 벌거 벗음, 묵시적 누드, 부분적인 벌거 벗음, 묵시적인 누드, 묵시적인된 누드, 부분적인 벌거숭이, and skintone.